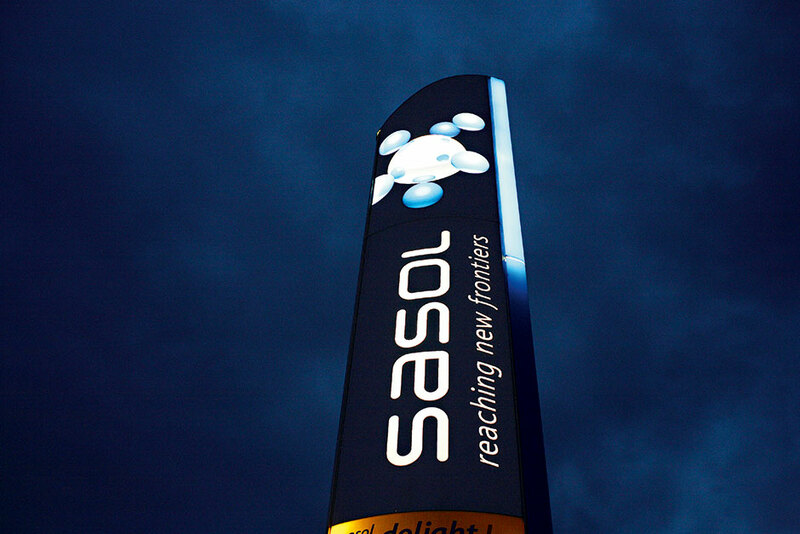 With a diversified range of energy outputs, Sasol is widely considered to be a pioneer and front-runner of African energy markets. The firm has developed many product streams, from liquid fuels to high-value chemicals and low-carbon electricity. Based in South Africa, the company has expanded significantly over the past decade in order to diversify its product range, market base, and production deliverables. In 2014, Sasol reassessed its entire value chain, and is now organised into two upstream business units, three regional operating hubs, and four client-facing strategic business units. The company is highly regarded for its investment in research and development.